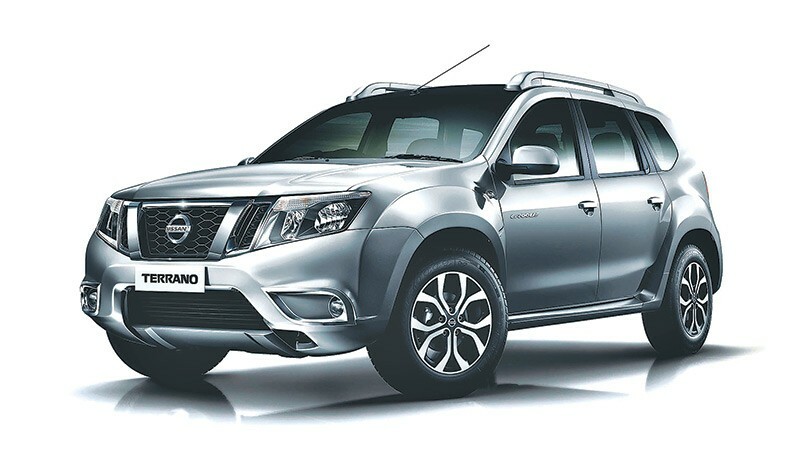 Nissan has finally launched their most awaited compact SUV, the Nissan Terrano in Nepal. The new car is outfitted with 22 brand new features to strengthen its smart and bold appeal amongst customers, reads a press release. The XLP variant features a 1.6 litre petrol engine that produces 102bhp and 145Nm with a claimed mileage of 13.2kmpl. The other variant, XVD Pre 110 PS, features a 1.5 litre diesel THP engine that produces 108bhp and 248Nm with a fuel economy of 19.1kmpl. Both variants boast a smooth and stress-free drive in city traffic and on open highways. According to the company, Nissan has equipped the new Terrano with a host of optional new equipment for added style and convenience. This means that the Terrano is a compact SUV that complements the lifestyle of today’s smart consumers. The company expects the new vehicle to be an attractive choice for people expecting a smarter SUV with a bold road presence. Ingrained in the new Terrano is Nissan’s commitment to focusing on what consumers want and value, states the release. This has resulted in the Terrano keeping its bold road presence, in line with Nissan’s global SUV heritage. The smart and bold features will empower Terrano drivers to enjoy a more comfortable, convenient and pleasurable drive in style, states the release. The Terrano is designed with precision and demonstrates refined engineering and muscular good looks along with capable handling to enable the driver to stylishly navigate any on-road situation, reads the release. The new Nissan Terrano has a high ground clearance of 205mm, low turning radius of 5.2m. Buyers of the new Nissan Terrano will find a host of new features inside the car, such as premium dual tone interior, cruise control, 7.0-inch touchscreen navigation system, steering mounted audio/phone control, one touch lane change indicator, anti-pinch driver side window and new steering wheel design. The company expects the new features to enhance the amenities for the driver and occupants, rendering in a pleasurable driving experience. Nissan is offering a warranty period of 1 year/20,000km while Pioneer Moto Corp is offering an extended warranty of 2 years/10,000km. Pioneer Moto Corp is the sole authorised distributor for Nissan Motor vehicles in Nepal.